 Progress Milestones: Where are We Now? The following are highlights of our work since we began in 1993.  Linda and Jeanne presented about NST to the UN Committee on the Status of Women (CSW). The panel was entitled The Many Faces of Torture. The United Nations Committee Against Torture (CAT) recommends Canada criminalize Non-State Torture. Jeanne and Linda as CFUW members attended this CAT meeting and presented this CFUW Shadow Report. The CBC news in Canada covers Non-State Torture, helping to spread awareness, in a radio program entitled Hidden Horrors. "Ensure national laws criminalize non-State torture perpetrated by non-State actors and hold perpetrators accountable for gender-based non-State torture crime." Linda and Jeanne attended this session and with the support of others successfully lobbied to have the above statement about NST included in the final document. The London Abused Women’s Centre, following a 2 day workshop where Linda and Jeanne presented non-State torture identification and healing, is the first centre in Canada to officially incorporate NST identification in its services. Bill C-242 criminalizing NST in Canada is introduced by MP Peter Fragiskatos, February 26, 2016. Jeanne and Linda gave testimony to the Standing Committee on Justice and Human Rights. Right now, when acts of torture take place by private citizens operating in the private sphere, aggravated assault is the charge that is applied and that is not really reflective of the suffering that has been endured.